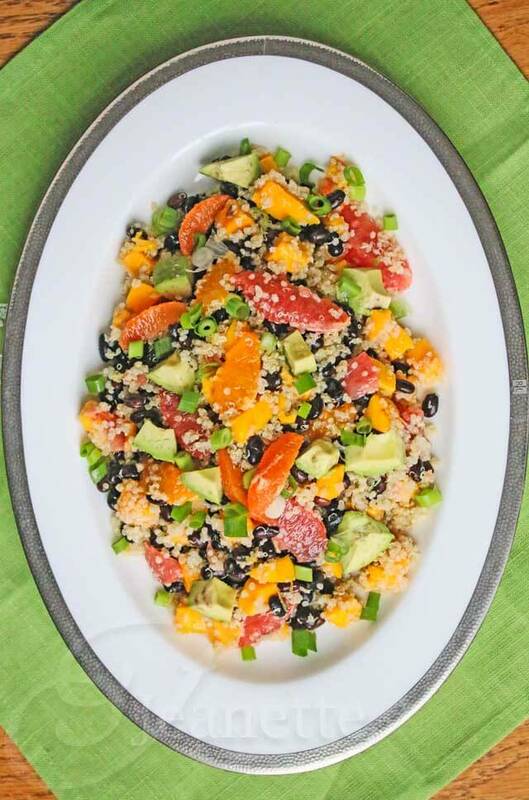 This Quinoa Citrus Mango Avocado Black Bean Salad would make an excellent addition to any meal. 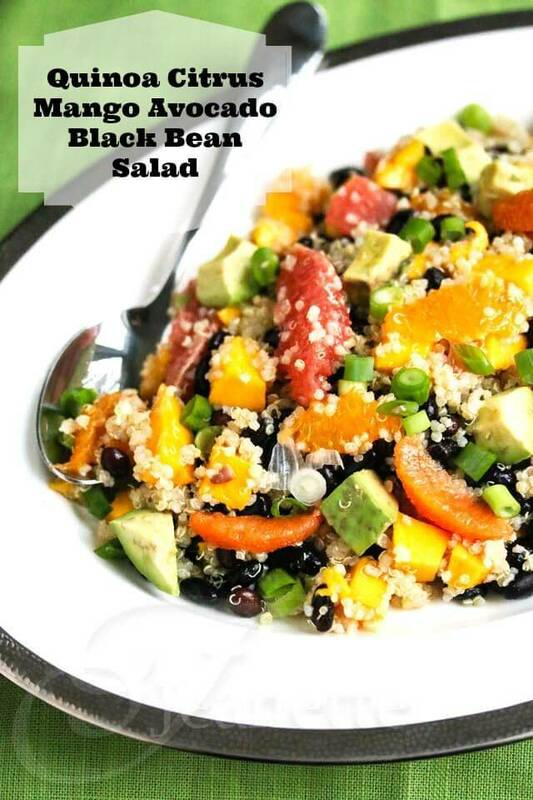 Bright with citrus fruits, juicy with mangoes, creamy with avocado, and chock full of protein from quinoa and black beans. It’s an odd time of year. Technically, Spring has begun, but the temperatures outside speak otherwise. 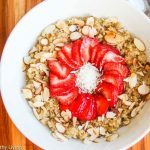 Spring crops are just starting to come to market, yet cold weather produce dominates the shelves still. My kitchen reflects this transition. I’ve still got grapefruits and oranges in my refrigerator, yet I also have a box of mangoes on my counter. 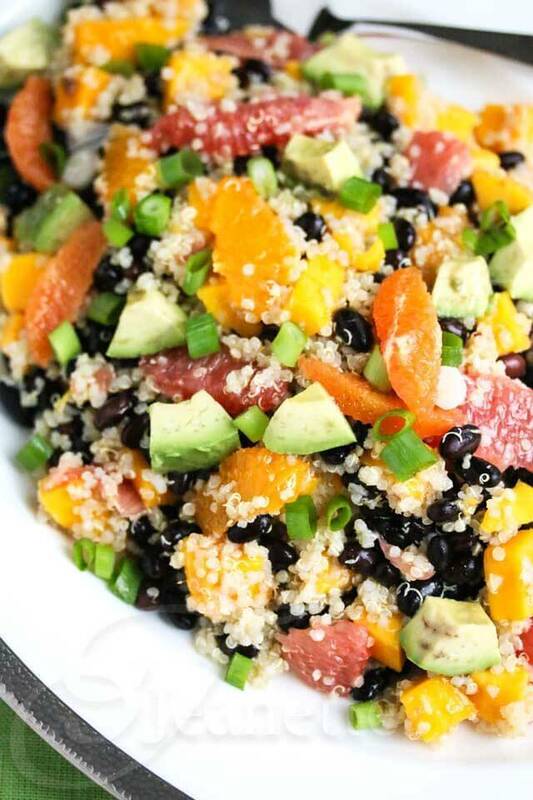 Today’s Quinoa Citrus Mango Avocado Black Bean Salad is my transition into Spring salad. I’m trying to use up my winter citrus fruits while incorporating the fruits that are coming into season. 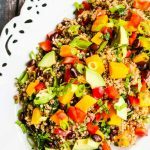 Quinoa and black beans are the staple ingredients in this recipe that can be used all through the year, whether it’s chili in the wintertime or a fresh cool salad like this one. 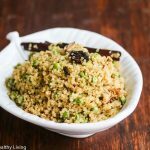 I hope you’ll give this refreshing quinoa salad recipe a try! Red bell pepper would be a nice addition too. 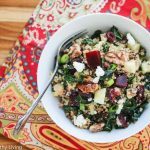 The perfect healthy salad to transition from winter to spring! So pretty, too. Thank you for sharing, Jeanette. Pinning tonight! 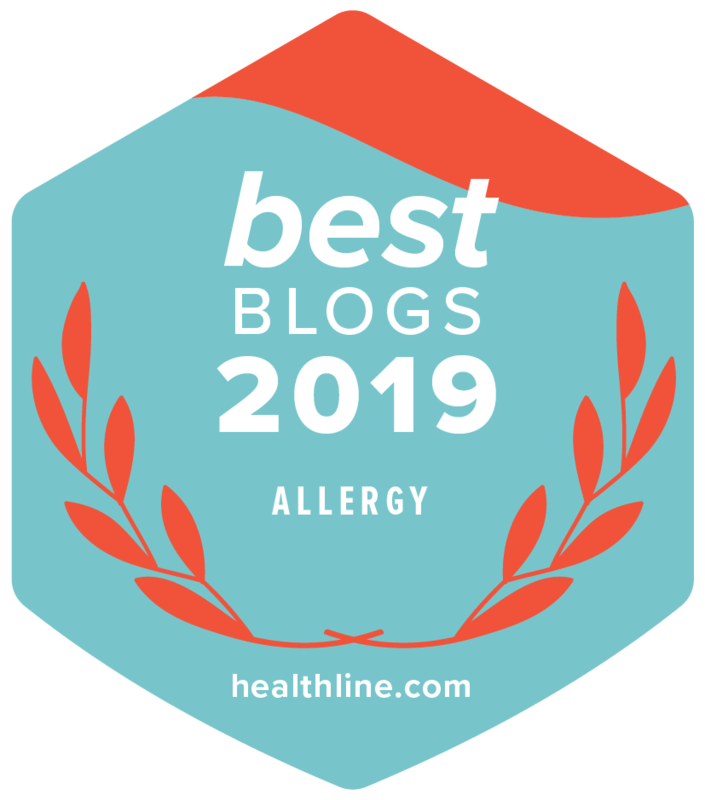 Nami – I remember the post you wrote when you first discovered you were allergic to mango – what a bummer. Papaya would also be nice or kiwi. Looks amazing, Jeanette. 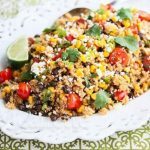 I’m thinking to make this as my own personal go-to make ahead lunch for the upcoming week. 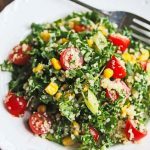 Thanks Nathalie – I hope you enjoy this refreshing salad! Such gorgeous photos. Glad I discovered your site. Thanks Ruta – hope you visit again soon! I love how this has pops of winter and spring from the citrus and mango. It’s such a refreshing salad! Thanks Joanne – I do feel like we’re still on the brink of Spring – today’s a bit chilly. This salad is definitely a transition salad. 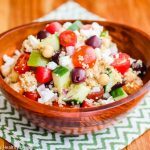 I love salads that bridge the seasons like this one does! 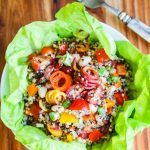 Citrus and avocado are a match made in heaven and I bet they taste so good with the quinoa – yum! Thanks for the great recipe Jeanette! Thanks Donalyn – me too. 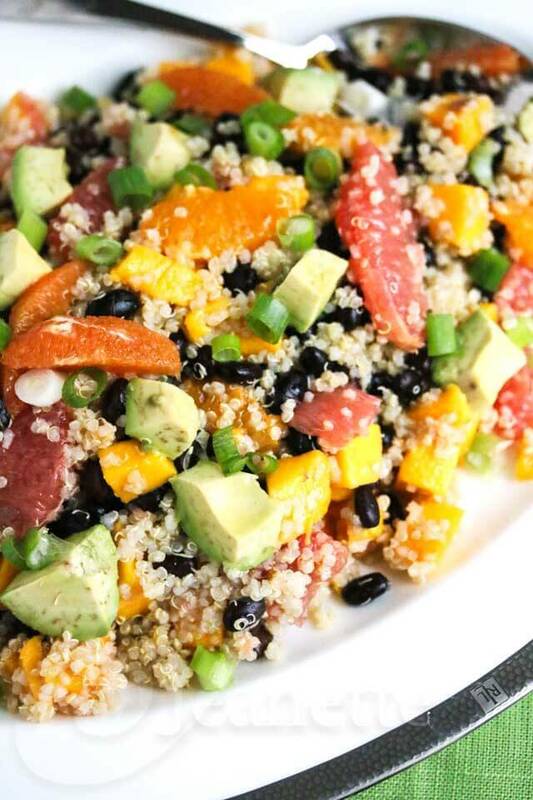 I do love the combination of citrus and avocado – they go together so well naturally. Making this tomorrow night to serve with a pork tenderloin with a cherry chipotle sauce! Can’t wait to try it. 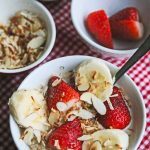 You have done it again with another amazing recipe. You are my fav! Kari – your dinner sounds so good! 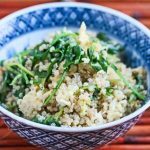 Thanks so much for your comment and for trying another one of my recipes.